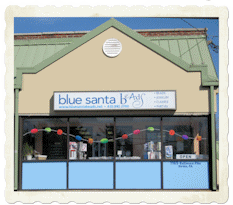 About Us : Blue Santa Beads, Endless Possibilities! Blue Santa Beads offers the finest Japanese seed beads, renowned for their consistent size and color, as well as an extensive array of beading supplies, books, and tools for beaders and other crafters. We also market one-of-a-kind Carogi bags for toting beading supplies. These uniquely patterned carryalls are crafted in Arizona and can be configured in a variety of ways. 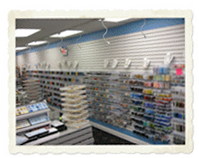 In addition to our retail customers, we work with a number of craft, knitting, beading, and wire designers, offering tips and techniques for selecting beads in the appropriate size, shape, and color. This collaboration has proved profitable for both Blue Santa Beads and the designers, many of whom now supply their students with our beads. Because our business is growing, we have moved to a storefront location in Media, Pennsylvania, on the outskirts of Philadelphia. In addition to conducting our retail and wholesale operations there, we offer classes for beaders of all levels, from beginners to advanced. Blue Santa Beads strives to offer customers the finest Japanese glass beads and beading supplies and to exceed their highest expectations for friendly, knowledgeable, one-on-one advice and service. 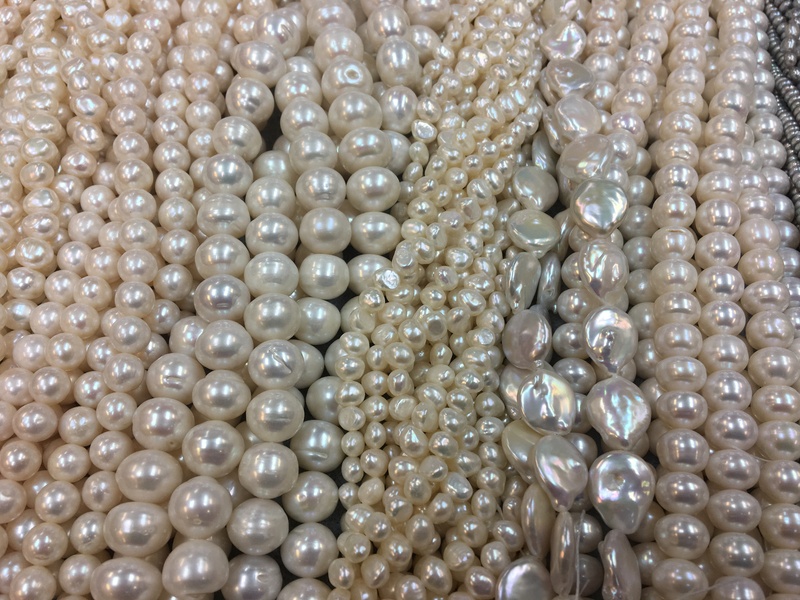 We want to be known as the quality source for those who demand the very best supplies and service for their beading projects.